John Bilger | Historic Jacksonville, Inc. When merchant and civic leader John Bilger died in the 1877 cholera epidemic, he was one of the wealthiest men in Jacksonville. His monument in Jacksonville’s Pioneer Cemetery cost $1200—a princely sum at the time. A similar monument today would cost about $25,000. 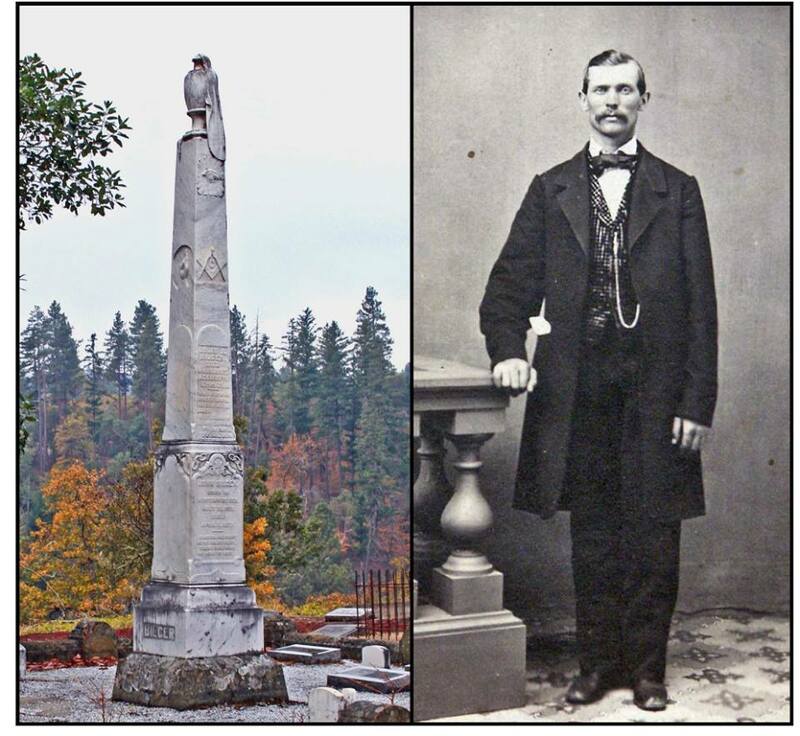 Bilger was a member of both the Masons and the Odd Fellows, and the Italian marble obelisk that marks his grave bears both the Masonic ruler and compass and the Odd Fellows linked circles. The hand pointing upward anticipates Bilger’s heavenly reward.